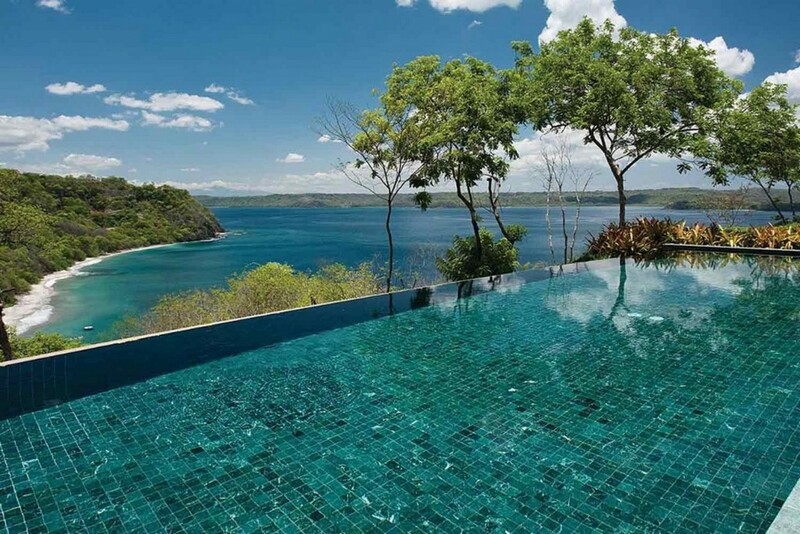 Welcome to Casa del Mar Residence Estate at Four Seasons Resort at Peninsula Papagayo. 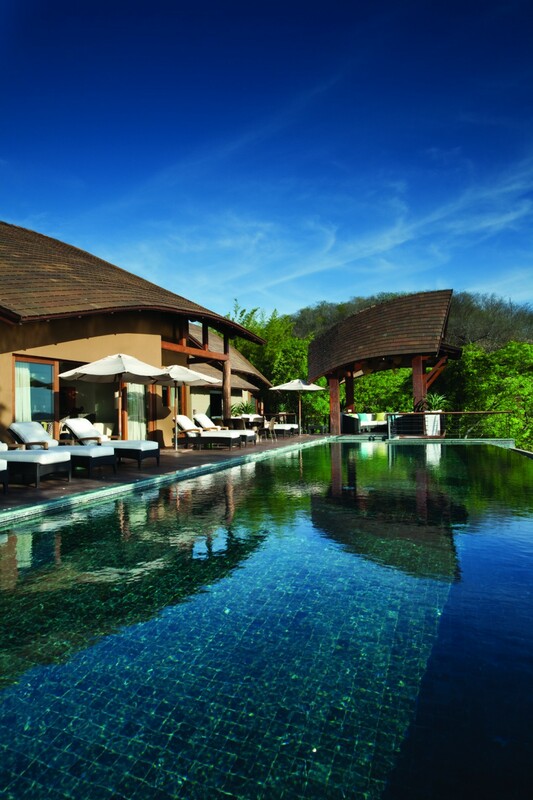 This villa is the ideal spot to gather friends and family, this sprawling residence invites togetherness in the spacious living areas and heated infinity pool, with plenty of privacy in the en-suite bedrooms. 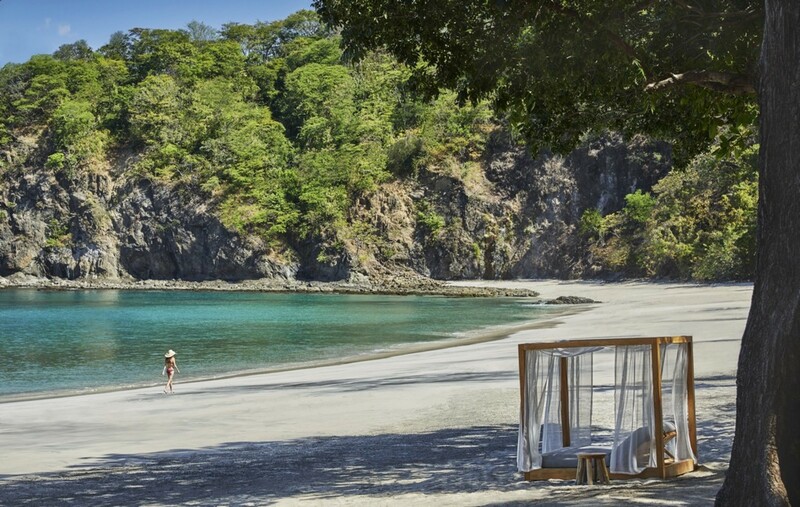 The spectacular Four Seasons resort has recently been transformed and reopened making Four Seasons Resort Costa Rica a magnet for those seeking adventure and relaxation. 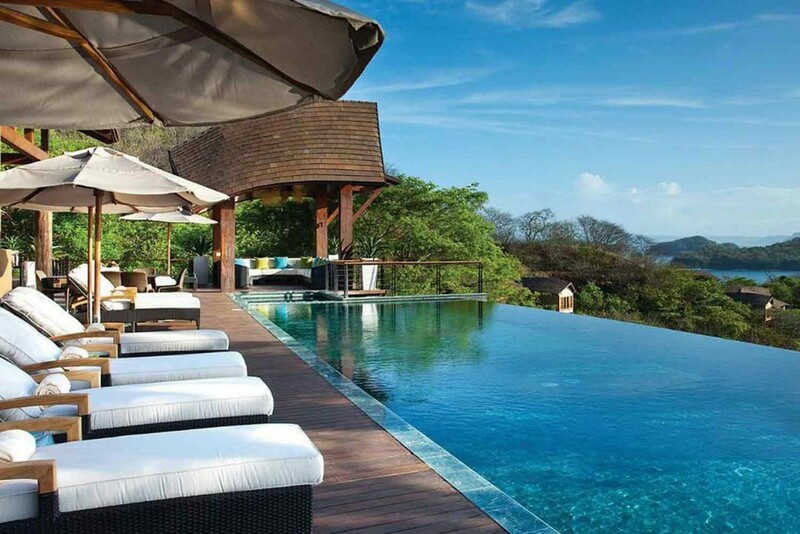 Nestled on a Pacific Coast hillside and overlooking two golden sand beaches, it is a perfect balance of luxury and nature, offering boundless amenities, farm-to-table dining, eco-activities and a taste of Costa Rica's renowned "Pura Vida" lifestyle. Inspired by local design and aesthetic, guests enjoy a natural colour palette, opulent textures and local artisan pieces in each room and on every private balcony or patio. 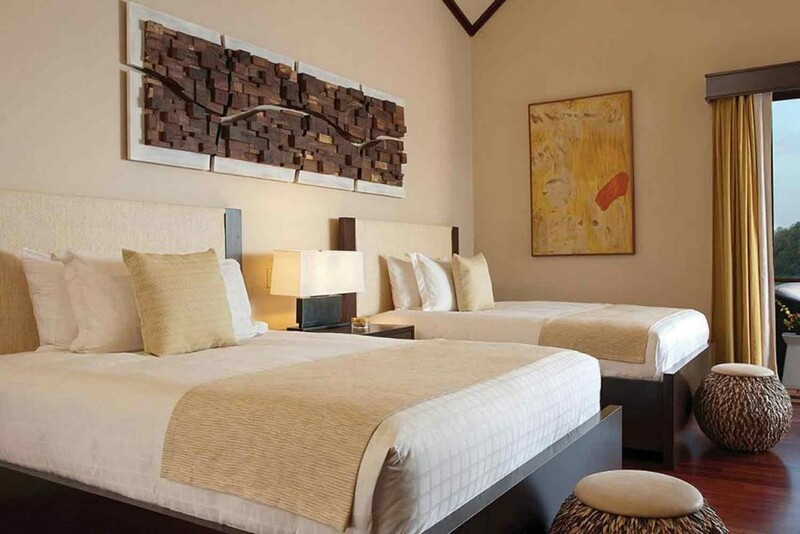 Casa del Mar provides all the conveniences of a private home, including full kitchen and laundry facilities. Located a short stroll or golf cart ride from Resort amenities, these accommodation options combine privacy and independence with full Four Seasons service and access. For privacy, the Estate offers a separate, fully equipped Nanny's quarters with kitchenette and private shower. This spectacular villa sleeps up to 14 persons and consists of three king beds, two ocean queen beds and a double bed in the Nanny’s quarters. Also available are two queen sleeper beds and cribs. All bedrooms have ceiling fans, an iHome system for iPods and a Blu-ray/DVD player. Four full bathrooms and a powder room – each master bathroom features a deep-soaking tub, dual vanity, separate enclosed shower and WC and outdoor shower. 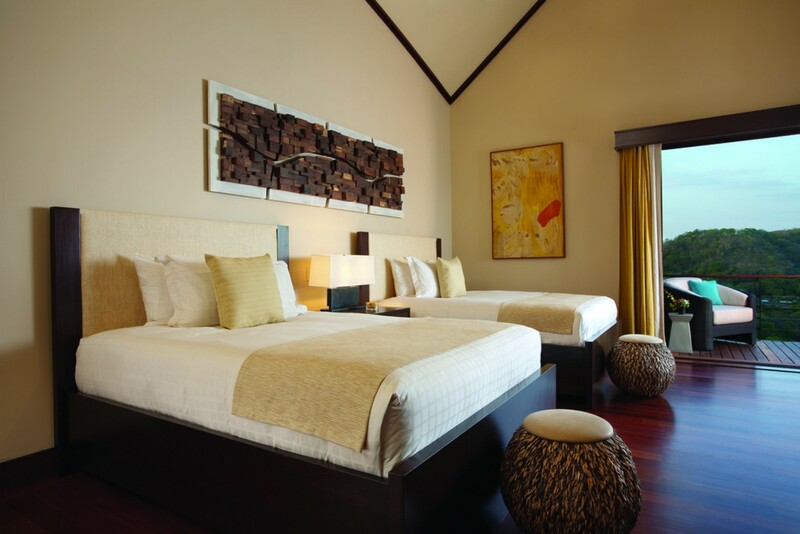 Bedroom 3 Two Queen beds, en suite bathroom with standalone shower & bathtub, walk in closet, air conditioning, terrace, safe. Bedroom 4Double bed in Nanny’s quarter , en suite bathroom with standalone shower & bathtub, walk in closet, air conditioning, terrace, safe, kitchenette . You can enjoy your evenings in the lively Añejo as it becomes the heart of the hotel, with a DJ spinning, creative aperitifs flowing, and tapas being shared. The dining is endless here, with options like an elegant Italian restaurant (Pesce) , open wood fired kitchen – all day restaurant (Bahia ), La Reserva – where you can enjoy premium Latin American rums, and put your blending skills to the test by creating your very own infused blend or if you feel like relaxing in your villa avail of the In-room dinning which is available 24hrs a day. Also the fully re-imagined steak house focusing on local and sustainable Costa Rican cuts of in-house dry aged beef. will reopen for Thanks Giving. Six alternative dining options are on the Peninsula (3 in Andaz, 1 in Prieta Beach Club, 1 in Exclusive Resort and 1 at the Marina), Four Seasons provide free shuttle for guests. With the guidance of our nutritionists, trainers and tour guides, our holistic-wellness program gives you a once-in-a-lifetime chance to get in touch with your mind, body and soul – all just steps away from the beach. Four Seasons offers a wide variety of spa services including, signature treatments, massages, facial treatment and some of the favourites such as Volcanic purification ritual and darl gold Peliod Body Wrap. Begin or continue your whole-body fitness program with their expert trainers and array of classes. You can’t help feeling at one with nature here, let you spiritual Exploration unwind and take part in their personalized, guided meditation classes, health cooking tutorials or couples spa experiences. 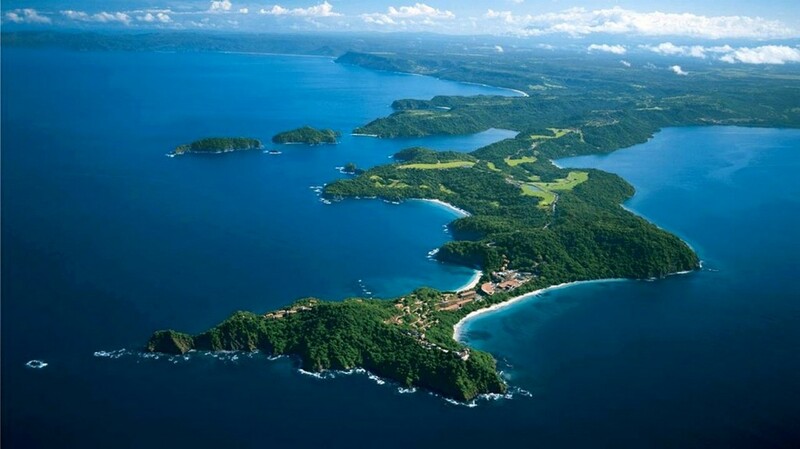 Located in the northwest corner of the country, Guanacaste is one of the seven provinces in Costa Rica. 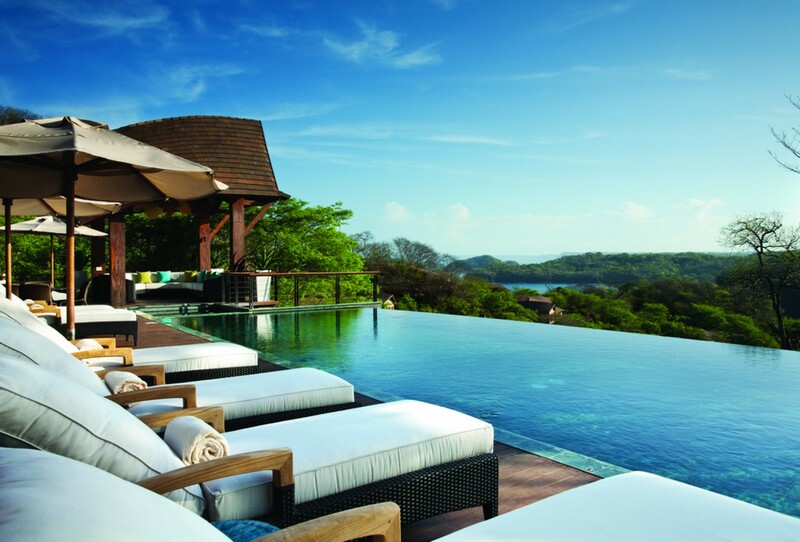 Home to the Four Seasons Resort Costa Rica at Peninsula Papagayo, the province is sometimes referred to as the pampas – or prairies of Costa Rica. The province offers an unusual mix of volcanic mountain ranges, grassy savannahs, immense cattle ranches, forests, waterfalls, and natural hot springs in a tropical dry forest. 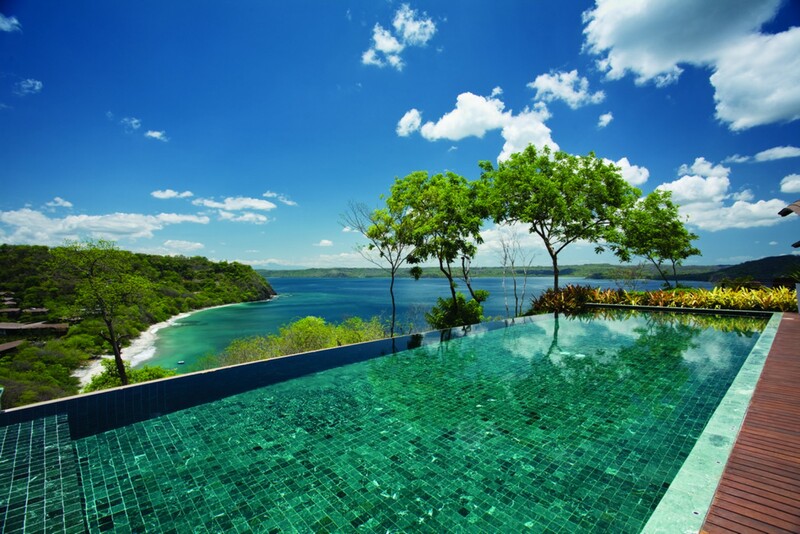 With shores stretching some 99 miles from the Nicaragua border to the tip of the Nicoya Peninsula, Guanacaste offers the sunniest and driest weather in Costa Rica. 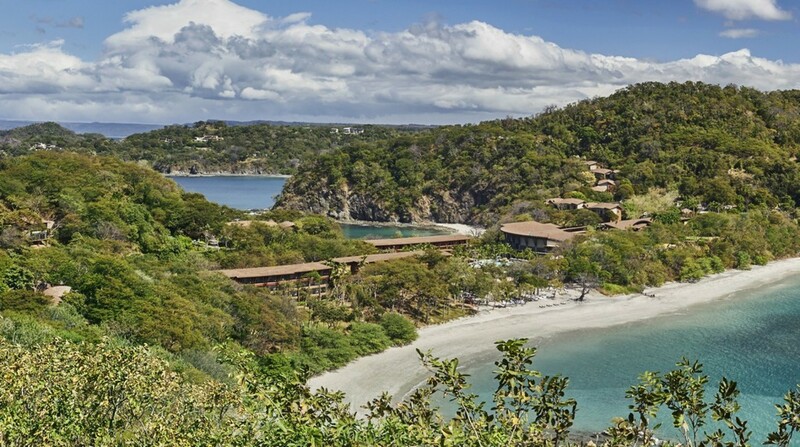 Home to a rich diversity of flora and fauna, and an assortment of national parks and wildlife refuges, Guanacaste also offers historic sites and villages. 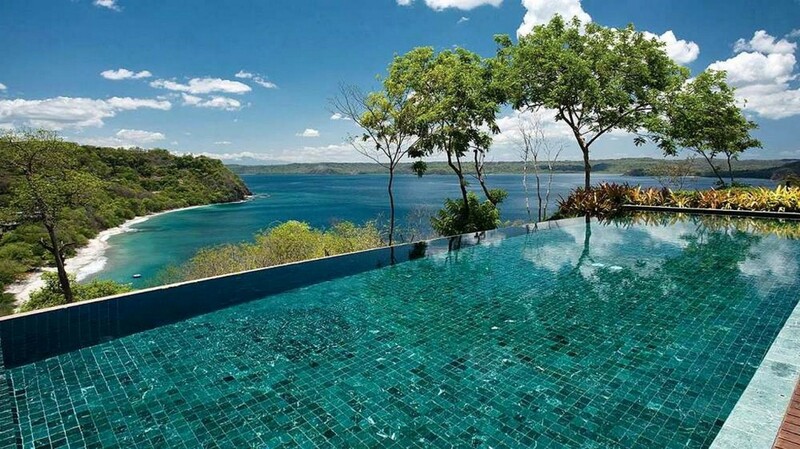 In addition, the province boasts some of the best beaches in Costa Rica, completing the recipe as a destination that suits all interests. Liberia airport is only a 40 minute drive away.